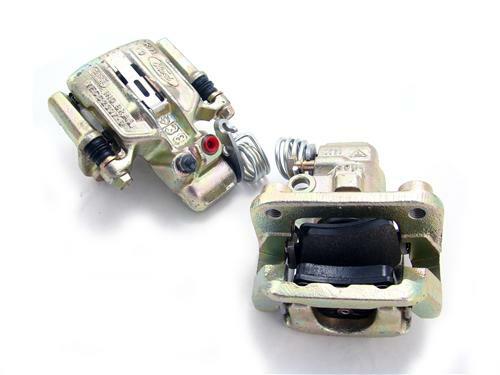 Re-Manufactured Mustang rear brake calipers, brackets, & brake pads for 1994-2004 Mustang GT/V6. Replace your worn out 1994-2004 Mustang rear brake calipers with this high quality replacement pair! These calipers are the single piston, PBR design found on all 1994-2004 Mustang GT and V6 models. 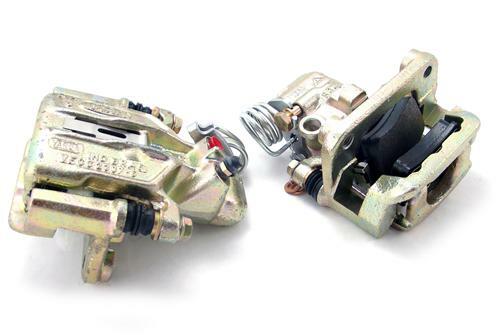 Re-manufactured with brand new components, these calipers are sure to get your rear brakes back in working order! The calipers arrive fully with the correct brake pads! 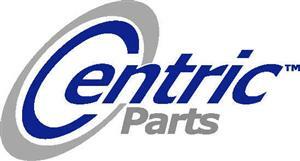 Will also fit 1979-1993 Mustang with rear disc caliper bracket kit LRS-2100C-K and matching 94-04 GT/V6 brake rotors.